I never thought of doing a gift guide but seeing as I’ve been getting some email requests for one I figured I would go ahead and post one. Which ever Holiday you might be celebrating I would like to be here to help you in finding a gift for your friends and family members so here is my compiled 2014 Holiday Gift Guide. 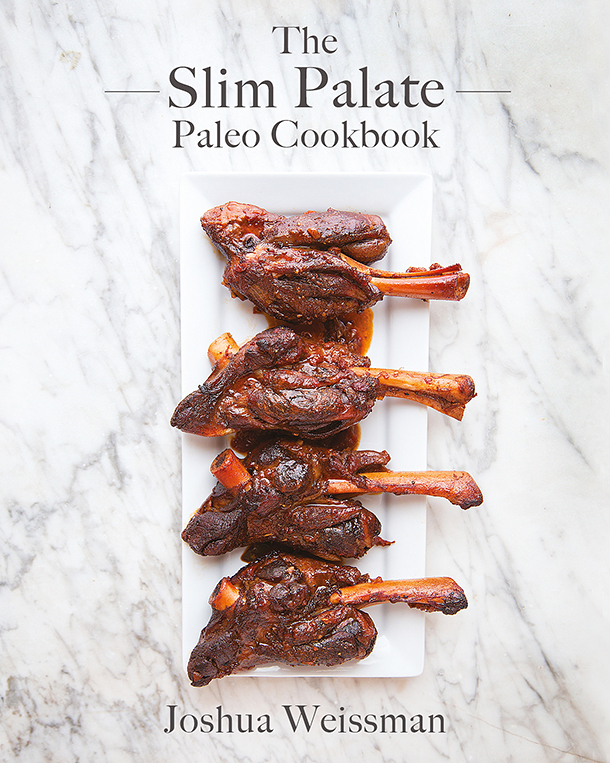 What kind of cookbook author/self promoter would I be if I didn’t suggest my very own cookbook as a gift? Plus I think there is nothing wrong with the gift of good food on the Holidays. 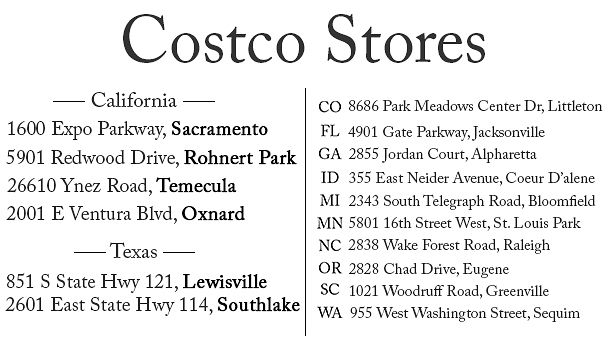 You can grab it on Amazon, Barnes and Noble, or even at select costco stores. 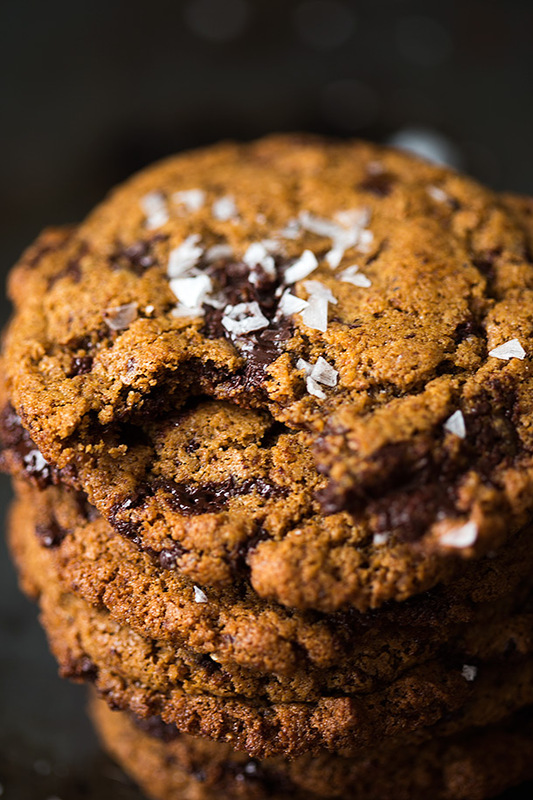 If you’re not into material gifts you could bake someone my famous and incredibly easy to make Chewy Dark Chocolate Chunk Cookies with Sea Salt. I’m pretty sure that cookies were specifically invented to bring brightness and happiness to peoples lives and I’m pretty sure everyone who receives these will love them. They’re my idea of the perfect chocolate chip cookie, crispy on the outside, ooey gooey and chewy on the inside. Plus with the varying sized bits of chocolate in it sometimes you get chocolate chip sized hits and sometimes you hit a molten gold mine. Or you could make a chewy dark chocolate chunk cookie with sea salt kit that only requires the addition of eggs to give as a gift. Just separate the ingredients in decorative mason jars excluding the eggs and simply write the instructions and tell them when to add eggs, just like boxed cookies but without all the gross ingredients. This could also be done with a lot of my other dessert recipes. 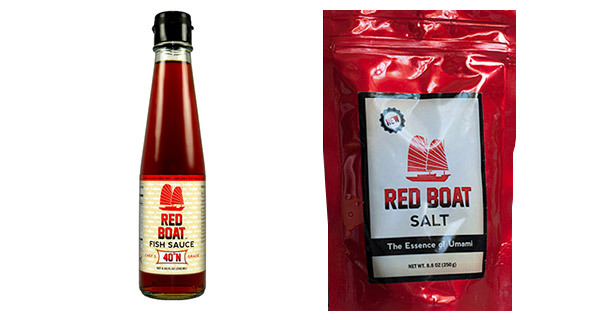 One of my most used condiments in my kitchen is Red Boat Fish Sauce Products. They make an excellent addition to soups, sauces, and just about everything. 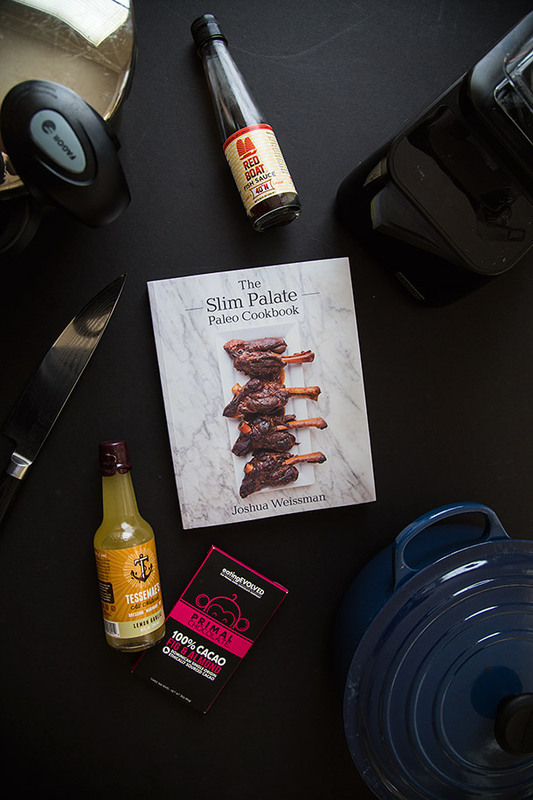 I’m sure that anybody that loves to cook or any big paleo head would love one of these as an addition to their seasoning arsenal. 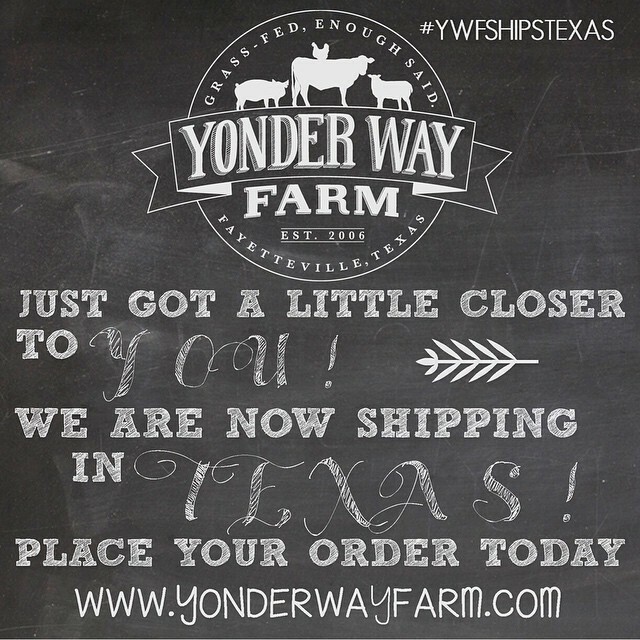 If you live in Texas the local farm that I get all of my meat from Yonder Way Farm is now shipping all around Texas. For anyone that cares about sustainable and proper farming, or the most flavorful meat you can get, this is definitely the gift for them. Jason and Lynsey are the sweetest people in the world and they show the true definition of animal husbandry. They have grass-fed beef, Non GMO soy and corn free pastured pork, Non GMO soy and corn free pastured chicken and eggs (the most amazing eggs I’ve ever seen in my life), and the tastiest most creamy raw milk. 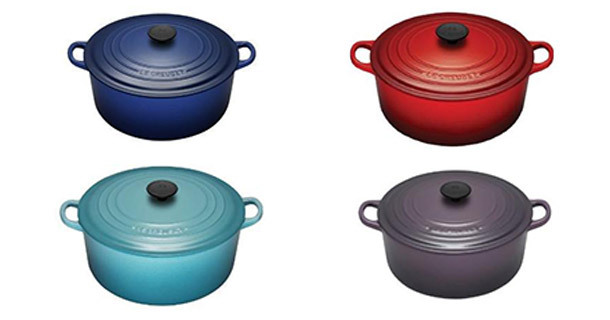 When I’m making soups, stews, and especially braises I almost always use my Le Creuset 7-1/4 quart round french oven. 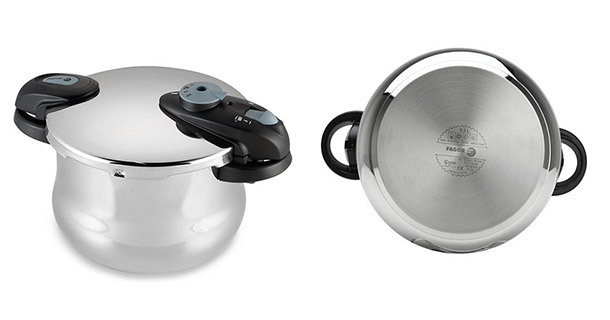 It’s large enough for a big pot of soup but also the perfect size for a proper braise, not to mention that it cleans incredibly easily after much use. Mine still looks brand new after countless times of use. My single most important and used utensil in my kitchen is my chefs knife. I literally use it for everything from large vegetables to pieces of garlic. Everyone needs a chefs knife and my Shun knife is my baby. 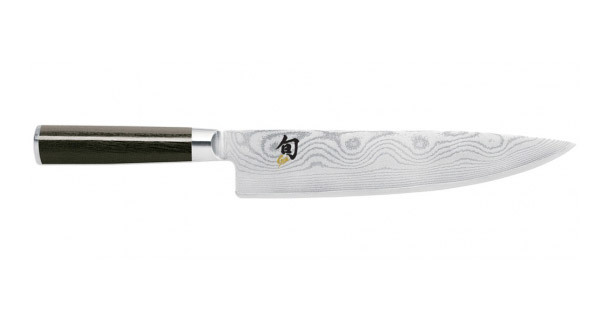 It’s made from poured steel which gives it a beautiful wavy look in the metal and it’s one of the sharpest knives I’ve ever owned. If you have a loved one who doesn’t like to make their own dressing then maybe give them a gift of one of the only healthy dressings out there Tessemaes. 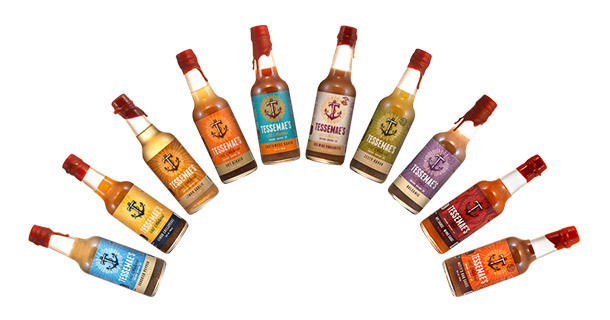 They have a variety of dressings you can order but the best you can get of course is the variety pack. If I ever don’t feel like making a dressing they are always there and their wing sauce is absolutely delicious, especially on avocado. 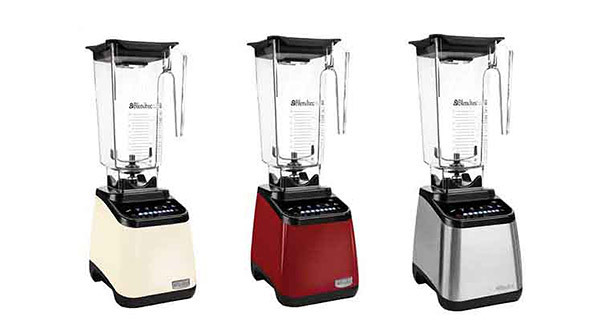 Whether you want to make a smoothie, puree something for say a pie or for cauliflower puree, my Blendtec is always readily available for me. I absolutely love how it will make practically anything you want smooth at as buttah. Definitely an essential in my kitchen, I don’t know what I would do with out it. I think everyone has a sweet tooth to some extent and everyone needs a treat every once in a while. Why not make your treating days as healthy as possible without sacrificing flavor at all (an idea I’m very fond of) with Eating Evolved. 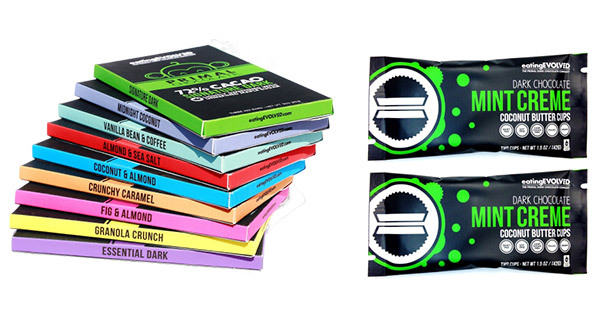 Their chocolate is hand crafted from maple sweetened, organic, gluten free, dairy free, and soy free ingredients. They have many types of chocolates by my by far favorites are the coconut butter cups, a nice snap in the chocolate straight into smooth slightly sweet coconut goodness. Last but not least is another one of my personal favorites. I don’t remember the last time I made stock or bone broth in a regular stock pot because of the magic that is my 6 quart Fagor Futuro pressure cooker. I can make my stock (or bone broth if you prefer) or a braise in about 45 minutes instead of a whole day and it is just as flavorful. This thing also cooks veggies that take longer to cook like potatoes, spaghetti squash, butternut squash, etc. in 10 minutes or less.